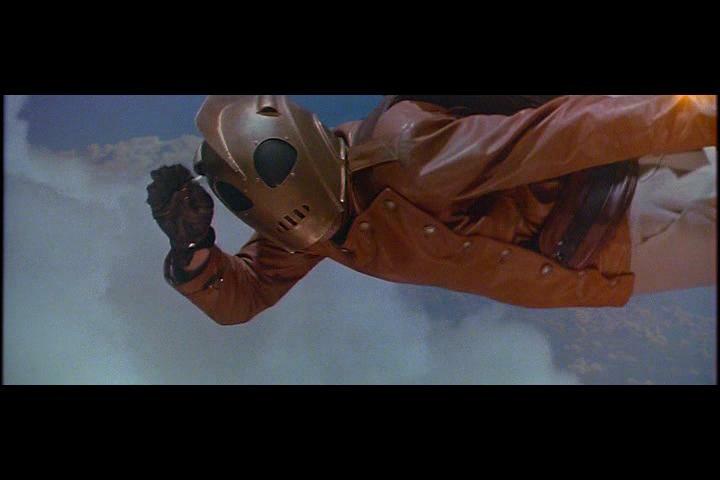 The Rocketeer is the Greatest Movie EVER. Rocket-man, burnin’ out his fuse, up here, alone! Jennifer Connelly is one classy dame. Lothar is refined, but not exactly classy. 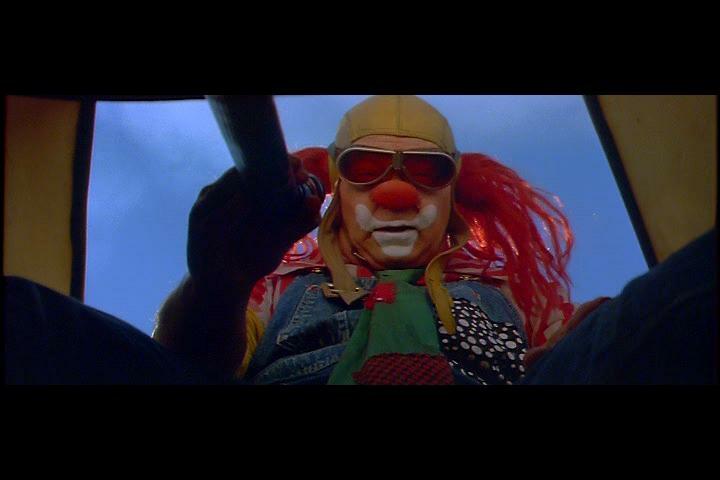 Clowns should not fly airplanes. 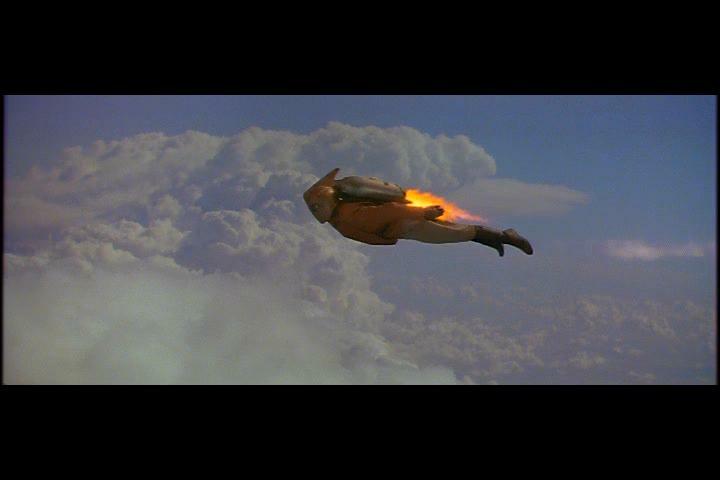 The Rocketeer is great, and everyone loves JETPACKS! You have reviewed several movies based on videogames, but you missed the perfect videogame to movie translation, MORTAL KOMBAT! Your podcast gives me yet another good podcast to listen to while I do homework, kudos. We’ve talked a bit about it, so maybe soon, still we have quite a few we have to get to as well. The cinematic abortion that is Bloodrayne for example. 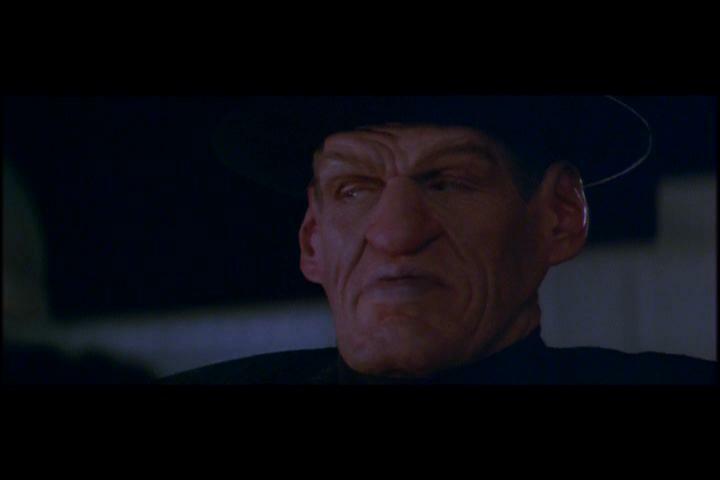 I haven’t missed Mortal Kombat, I just haven’t reviewed it yet. It’s definitely on The List, as it is one of Katherine’s favorite films. The Hollywoodland sign was indeed real. It wasn’t changed to “Hollywood” until the 1940s or so. Also, the Wilhelm Scream was never funny, I have never been entertained by it, and I never ever listen for it in movies. The Cromdor/Kramdar/Dark Forces GYAAAAAAAAAAAGH Scream is far, FAR superior. Though I think the newly-created DaCoster Scream just might have them all beat. Also, are you coming to Amano’s World or not? Don’t make me face the FFVII cosplay-horror alone! I’m afraid I must dip my little fly in your ointment by pointing out that the climactic fight in this film took place aboard a zeppelin–a dirigible–and not a blimp. Dirigibles have an internal metal framework over which a fabric skin is stretched. Internal gas cells then provide lift. As for blimps, these have no rigid framework relying instead upon higher pressure within the gas cells to provide the craft’s shape. I bow to your prowess, Jeff Tatarek, and I willingly receive my geek-slap punishment with fortitude and honor. A blimp and a dirgible, while both lighter-than-air craft, are not interchangeable. Still, “DIRIGIBLE FIGHT!” has too many syllables, don’t you think? Ahh, but there’s always the inherent coolness of “Zeppelin fight!” Then you could make jokes about Timothy Dalton’s character climbing a stairway to heaven. Or not.